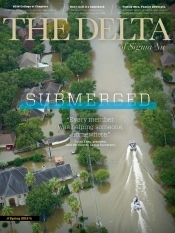 The Delta - v134n2 - SNEF Scholarships Recipients - Sigma Nu Fraternity, Inc. The following collegians were recipients this year of funds from several national scholarships offered by the Sigma Nu Educational Foundation. This scholarship promotes the ideals of Sigma Nu by providing financial support for members of the Fraternity who best embody the founding principles of Love, Honor, and Truth in their home communities. Recipients must have a GPA of 3.25 or higher, be in good standing with the Fraternity, and exhibit leadership qualities through extracurricular involvement. 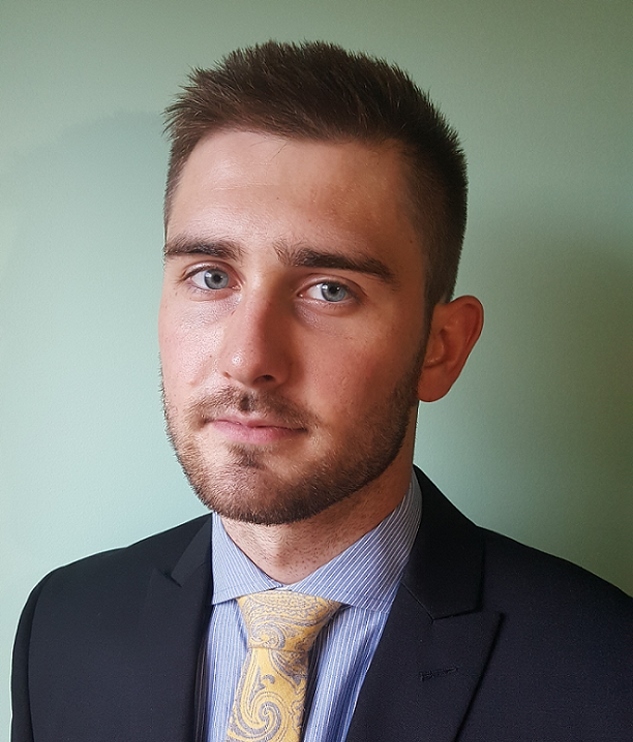 A 2017 graduate of Villanova University with a 3.92 cumulative grade point average, Jakub Glowala is a first-year student at Harvard Medical School. Jakub received his B.S. in Biology, Cognitive and Behavioral Neuroscience and is a recipient of a Founders Scholarship. During his time in the Kappa Zeta Chapter, Jakub served as Recruitment Chairman, Scholarship Chairman, IFC Vice President, and IFC President. At Villanova, he was a member of Phi Beta Kappa (as a junior), a Fulbright Program semi-finalist, and a Presidential Scholar. He worked as a Biology tutor and as a Research Assistant in the Biology Department as well as the Office of Academic Support for Athletics. Jakub has volunteered his talents to several muscular-dystrophy-related initiatives such as Camp Promise and the Jett Foundation. He has also volunteered for Habitat for Humanity. At Harvard, he is involved with the community through the Crimson Care Collaborative as a Mental Health Clinician assisting in the development of treatment plans after screen and interviewing patients on various psychosocial factors. Luke McConnell is a current Commander and a junior majoring in Business Analytics and Supply Chain Management with a 3.81 grade point average. He has previously served as Lieutenant Commander and is an Eagle Scout. Early in 2017, he was initiated into the National Society of Leadership and Success, the nation’s largest leadership honor society. He is a member of Student Alumni Associates and a member of the Dean of Student’s Advisory Board. Luke is a Business Intelligence Intern at the University of Tennessee Foundation and has volunteered with Habitat for Humanity. Colin is a senior who will receive a B.S. degree in Business Administration and a B.A. degree in Political Science when he graduates. He has a cumulative grade point average of 3.47, is a member of Order of Omega, and is a recipient of the Gene Clark Memorial Scholarship which aids in study abroad and global experience opportunities. He recently completed his term as Commander and has also served as LEAD Chairman and Sentinel. 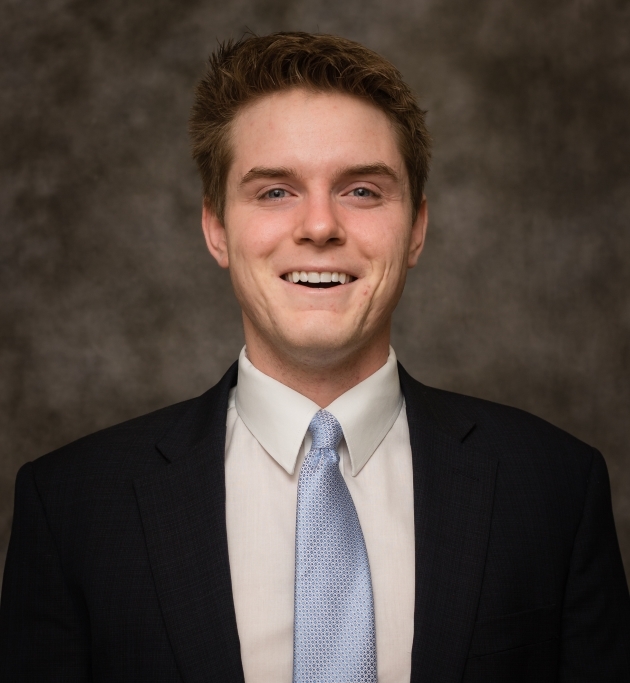 Colin has been an elected representative and member of the Finance Committee for the UNC Student Congress, Treasurer for the UNC College Republicans, and a member of the UNC Consulting Club. He has served as an intern in the Office of the Lieutenant Governor of North Carolina and a Federal Government Relations Intern at McGuireWoods Consulting. His community service activities include volunteering for Habitat for Humanity. The International Student Scholarship promotes individual academic achievement for nonresident initiates or candidates of the Fraternity. Recipients must be nonresident students studying on a U.S. student visa, in good standing with the Fraternity, and enrolled as full-time students. 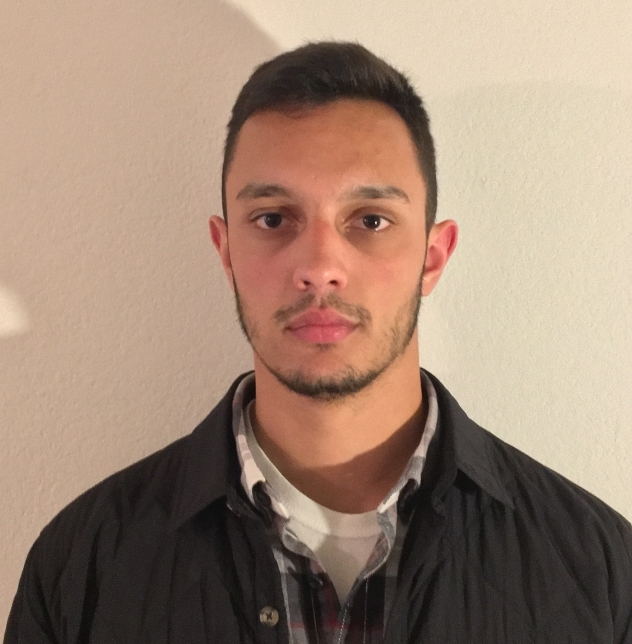 Nikola Danev, a native of Macedonia, is this year’s recipient of the International Student Scholarship. Nikola is a sophomore majoring in Neuroscience and Behavior at Columbia University and has a cumulative grade point average of 3.53. He currently serves as the Risk Reduction Chairman after having assisted in the scholarship and recruitment programs for Delta Gamma Chapter. Nikola is a Columbia University John Jay Scholar, an honor awarded to students with outstanding academic and leadership potential and a founding member of Columbia University Project LETS, an organization that destigmatizes mental health issues. As a trained Emergency Medical Technician, Nikola has volunteered numerous hours of community service to a free ambulance service for Columbia students and residents of Harlem. In 2016, he utilized his training in helping provide medical services to children in flooded areas in Macedonia. The Oakley Brothers Scholarship promotes the academic achievements and ethical leadership qualities of members. Recipients must have a GPA of 3.0 or higher, be in good standing with the Fraternity, and exhibit leadership qualities through extracurricular involvement. Preference is given to candidates and initiates of Theta Chapter (Alabama) who are enrolled as full-time students. 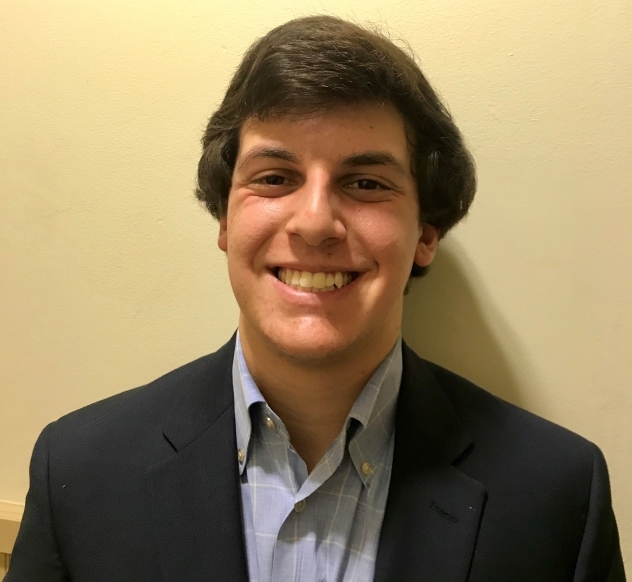 Andrew (Drew) Gauthier is a senior at the University of Alabama majoring in Finance and Economics, and has a cumulative grade point average of 3.9. He previously served Theta Chapter as Treasurer and chair of the Parents’ Weekend program. Under his leadership, the chapter raised the funds to renovate the main foyer of the chapter house. In addition to being a member of Order of Omega, Drew has served as an IFC Academic Counsel and a member of the IFC Drug and Alcohol Task Force. Drew enjoys playing golf and is a big supporter of Alabama football. He also enjoys volunteering for Habitat for Humanity. A native of Vietnam, Quan Nguyen is a junior majoring in Computer Science and Mathematics at DePauw University. His 3.92 GPA has made him a perennial Dean’s List member and a recipient of the President’s Award for Excellence. He is a member of Order of Omega. He currently serves as Beta Beta Chapter’s Commander and has previously held the offices of Recorder, Reporter, and Scholarship Chairman. 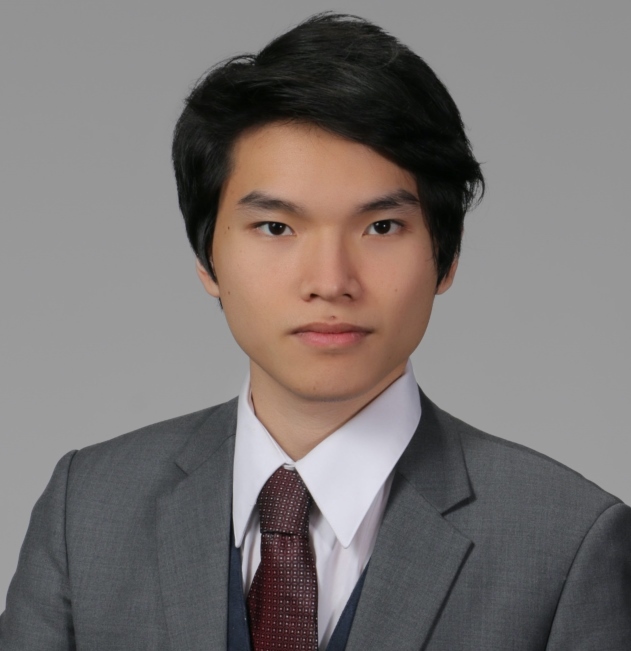 Quan’s activities outside the chapter are numerous including being a co-founder and vice president of the DePauw Data Science Group, a group providing seminars and workshops on data science tools and technologies. He is a member of the DePauw Science Research Fellows Program and the DePauw Information Technology Associates Program which allows him opportunities to learn more about digital ethics, social media, big data/data analysis, and technology-focused entrepreneurism. 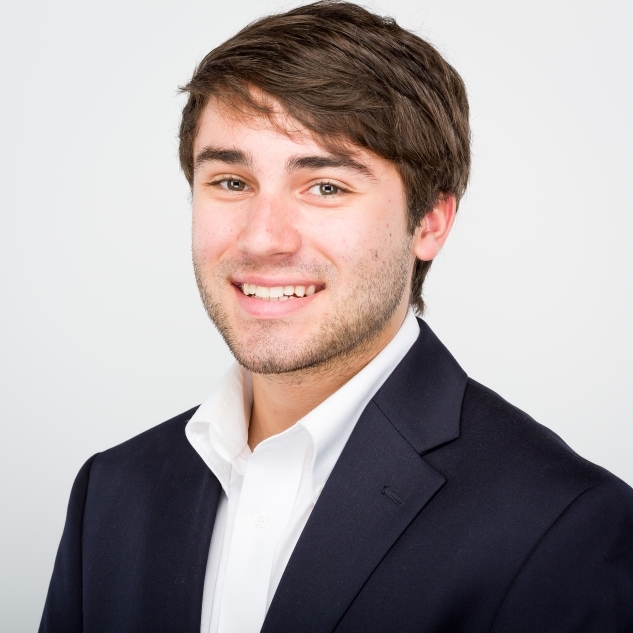 Harry Stathakis is a sophomore at the University of South Carolina and holds a 3.97 grade point average in Finance and Marketing. Harry is an Eagle Scout and serve’s as Delta Chapter’s Philanthropy Chairman. In addition to his chapter service, he is a member of the Capstone Scholars, an honors service program, the University Ambassadors, a group providing tours and information to visitors and potential students, and the IFC Judicial Committee. Harry has also volunteered at the local zoo and assisted in the Game Ball Run between Clemson and Columbia, South Carolina, to benefit the JED Foundation, an organization devoted to preventing suicide among teens and young adults. The Thomas M. Lofton Memorial Scholarships were established to honor the legacy of Tom Lofton, an initiate of the Epsilon Mu (Butler) and Beta Eta (Indiana) chapters. Brother Lofton believed that education was the key to individual success and was proud to support the scholastic achievements of Sigma Nu members. Multiple scholarships are available through the generosity of those wishing to honor him. These scholarships are awarded to promote the importance of academic excellence, leadership, chapter and campus involvement, brotherhood, and philanthropy. The Fund is also to educate members on the life and service of Brother Thomas M. Lofton. 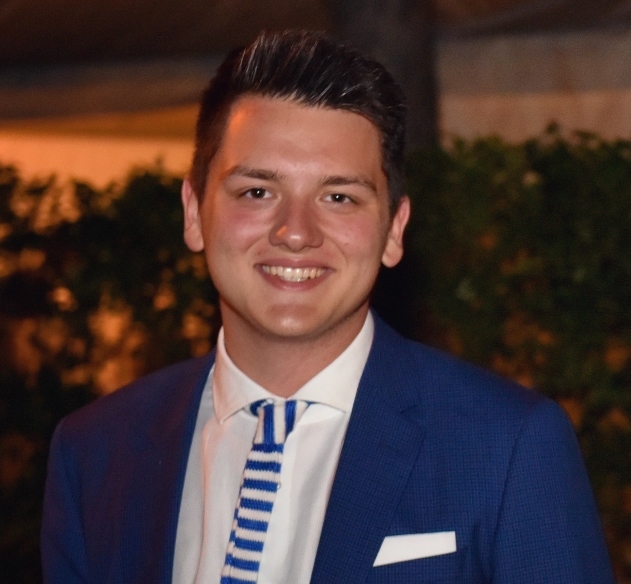 Eugenio Ascanio-Carrera is a Pre-Law and International Studies student at the University of California at San Diego. Eugenio has a 3.9 grade point average and is a sophomore at UCSD. He assisted in the chapter’s recruitment program as Rush Chair and has been active in intramural sports as well as sororities’ philanthropy projects. In April 2017, he was selected for the Honors Research Program and has been published in a university peer-review journal. His submission to an Association of Pacific Rim Universities (APRU) climate change contest was published in the New York Times as one of the top 10 entries. He has applied his learnings from his field of study through involvement in College Democrats and Model United Nations. 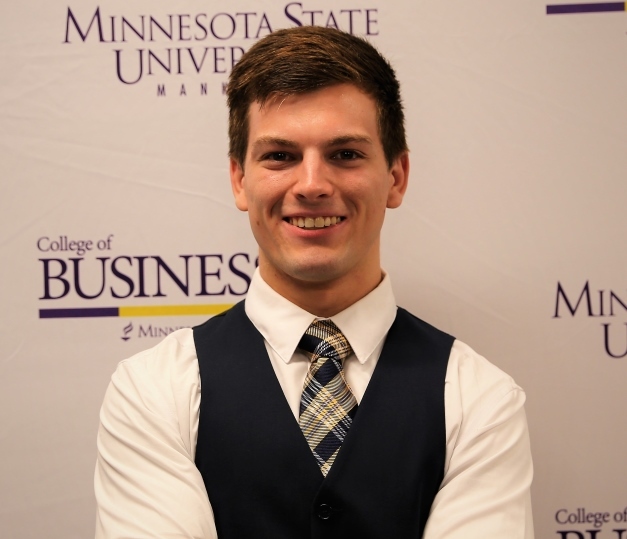 Adam is a senior and plans to attend graduate school to study Higher Education and Student Affairs Administration. He has earned a 3.85 grade point average with a major in Strategic Communication and Marketing. He served his chapter as Public Relations Chair and as a Peer Counselor—and has also been active in the Student Government Association. 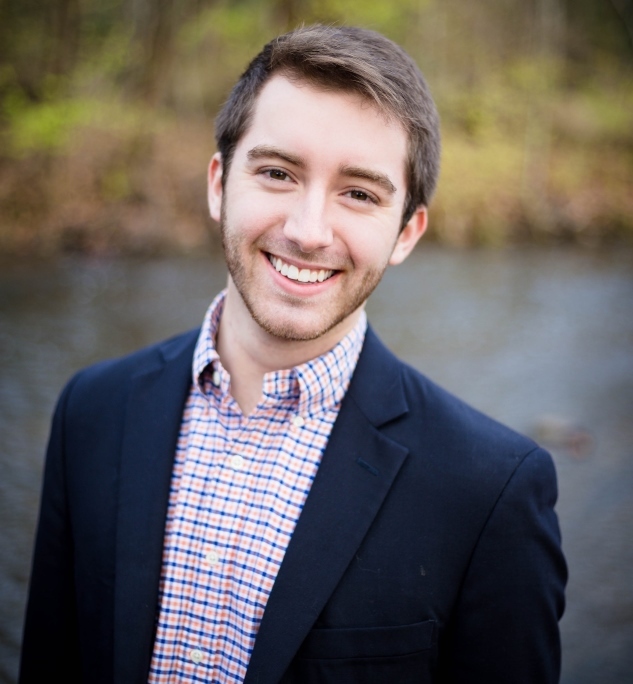 Adam is a National Association of Student Personnel Administrators (NASPA) Fellow which allows him to engage with other undergraduates from traditionally underrepresented populations interested in the field of student affairs. 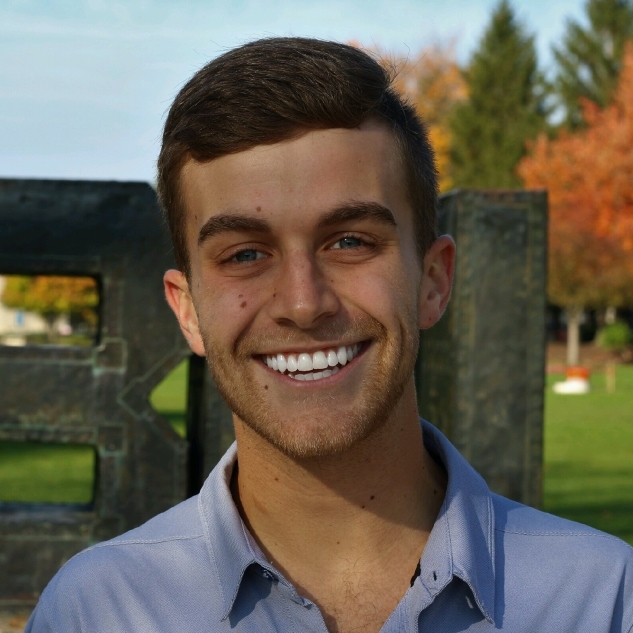 He is an intern in the Office of Greek Life at Butler, a Butler Student ambassador, and a Student Coordinator in the Ambassadors of Change Program which focuses on service to the community and leadership skill development. Ryan McCormick is a junior at Minnesota State University, Mankato, majoring in Computer Information Technology and has a 3.92 grade point average. Ryan was only recently initiated but has been elected Risk Reduction Chair for the chapter after having served his candidate class as President. Outside the chapter, Ryan has pursued several extracurricular and community service activities. These include Student Ambassadors (who provide campus tours to prospective students), Trick or Treat for UNICEF and for Food Shelf, and Reading Buddies (who volunteer at a local day care center to read books to children ages 3 to 5). In addition, he is a videographer who produces baseball and softball recruiting videos as well as a mathematic teaching assistant.